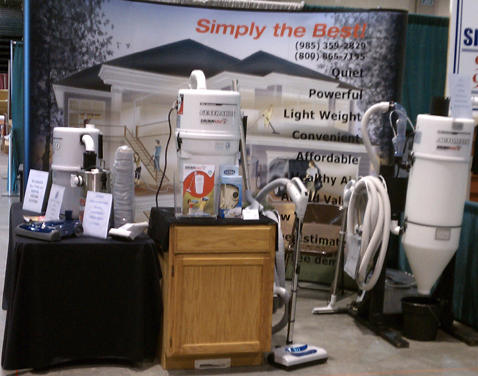 Pat's Central Vacuum Services has various specials and attends many events throughout the year. Come out and see us and you will receive a 10% discount on your central vacuum purchased and installed by us. 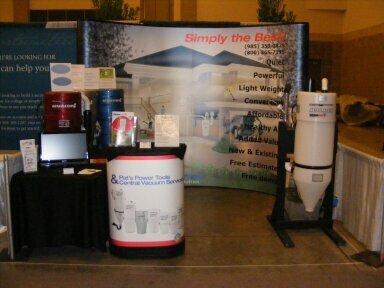 We will be at various Home and Garden Shows throughout the area.